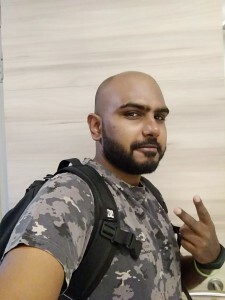 Sri Venkatesh Nuvvula aka Venky moved from Bengaluru where he had an active life in Hyderabad where he ended up spending more time in office and less on exercising or indulging in any kind of physical activities. The change of location was doing no good to him from a health perspective but wealth wise he was doing well at work and moving up the ladder. But, what is the use of earning when you cannot enjoy the fruits of your hard work and be in good health? 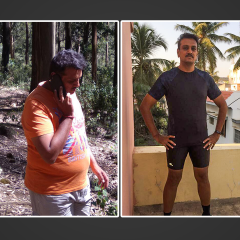 Lack of exercise, sedentary lifestyle also led Venky to have no control over his food habits. While, in Bengaluru, he used to skate regularly at the Skatepark but lack of it in Hyderabad along with bad food habits had made him obese. 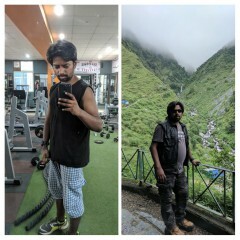 The effect of all this was that his friends had started noticing the change in him and pointed out to him regularly as to how unfit he was getting. 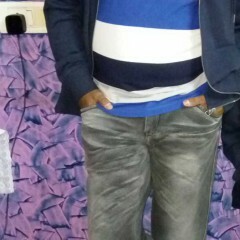 This prompted Venky to get back to his fitness routine and change himself for the better. He works out daily and indulges in cross fit training and skating at the newly built skatepark in Hyderabad. Apart from his daily routine, he makes sure he goes for Active Sunday’s group workout session. 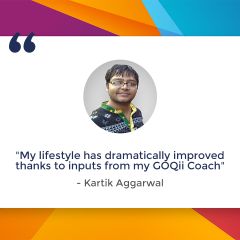 His Mantra for life is, ‘Just invest in yourself to become a better version of you every day’.